If you're currently a private pilot with a goal of obtaining an instrument rating, becoming a FlyGerry DiamondShare member would give you access to a state-of-the-art IFR certified aircraft as well as a CFII to take you through your training. Once you've achieved your instrument rating, you can continue to fly the exact same plane as you learned in, giving you the extra edge of aircraft and systems familiarity. 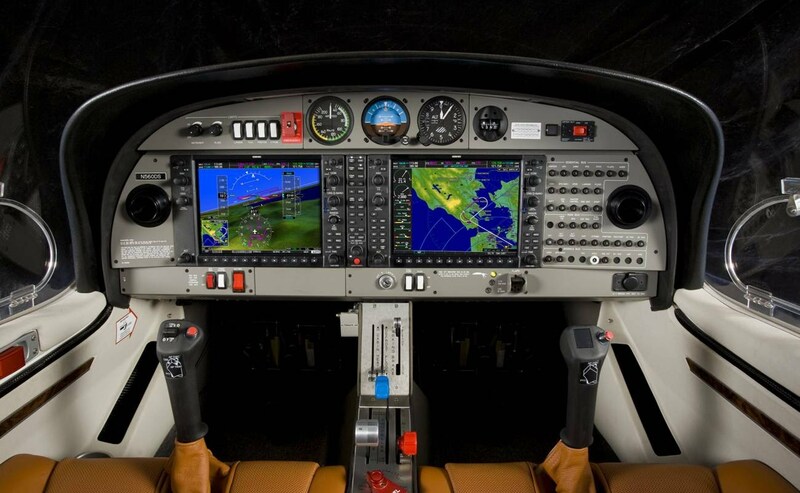 The WAAS certified Garmin G1000 glass cockpit offers unparalleled situational awareness using the two 10-inch screens, with traffic, weather, terrain and chart information including Safetaxi. Add to that the state-of-the-art Garmin GFC700 digital autopilot, which flies regular and WAAS-approaches with unparalleled precision, and you've got an avionics suite that rivals many airliners.